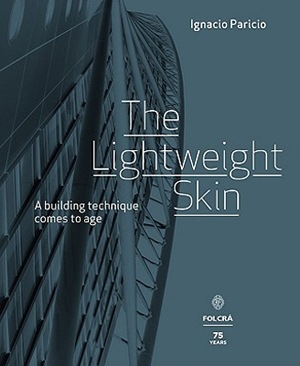 This book has been published to celebrate the 75th anniversary of the company Folcr. However, its contents transcend the limits of a company activity, using their experience to explore the history of light enclosures. 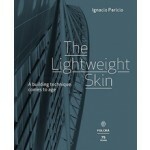 The book illustrates the entire course of the construction technique in Spain as well as the work of the Spanish architects whose projects have been build in the other countries.